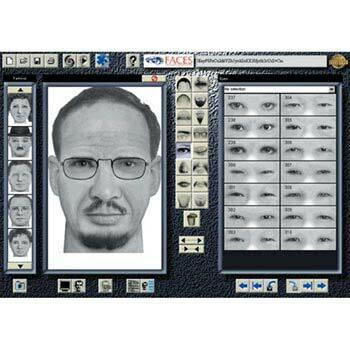 FACES Composite Picture Software is the same software the television program America's Most Wanted uses to create composite pictures of suspects and victims. 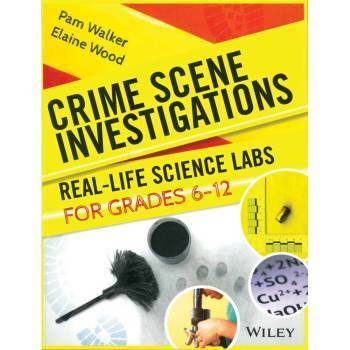 Turn your students into super sleuths with Crime Scene Investigations: Real-Life Science Activities. 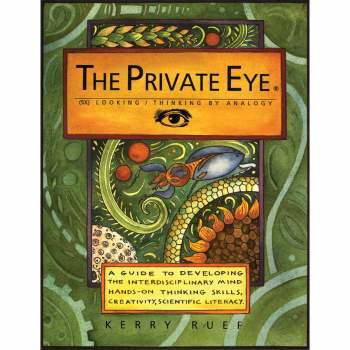 Turn your students into super sleuths!